The following prices are meant as a rough guide, if you have a budget to keep to we can work on a design to meet your requirements. Simple iced cakes start from £350 for a 3 tier, £450 for a 4 tier and £550 for a 5 tier. Cakes decorated with Sugar flowers or other elaborate designs typically cost £420 for a 3 tier, £485 for a 4 tier and £650 for a 5 tier. Miniature cakes start from £7 each and cupcakes start at £3.00. A 50% deposit is needed to confirm your order. The remaining 50% is required at least 4 weeks in advance of the event date. 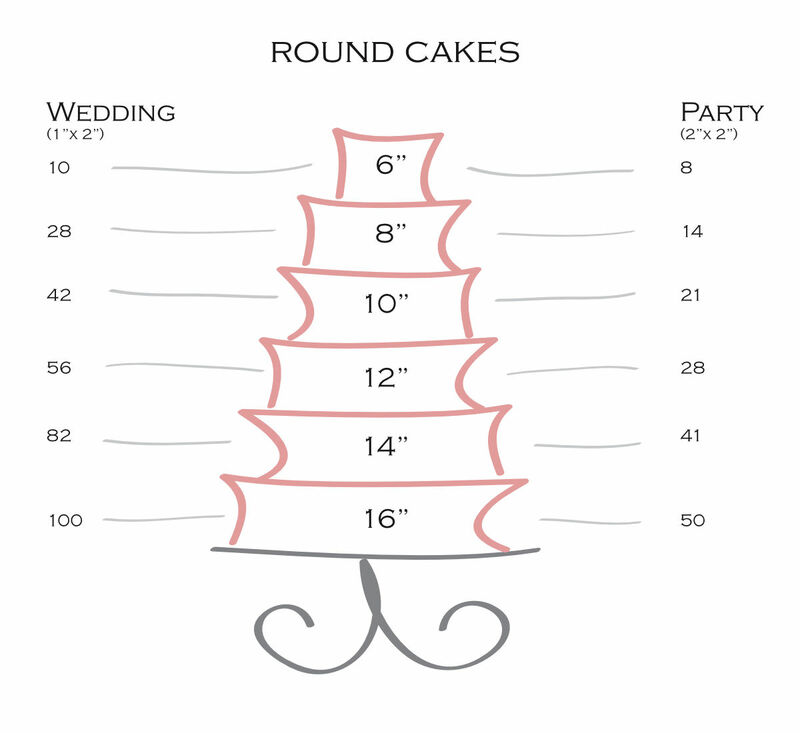 3 tier cakes serve 80-110 guests. 4 tier cakes serve 120-190 guests. 5 tier cakes serve 200-300 guests. All cakes are bespoke to the clients needs. 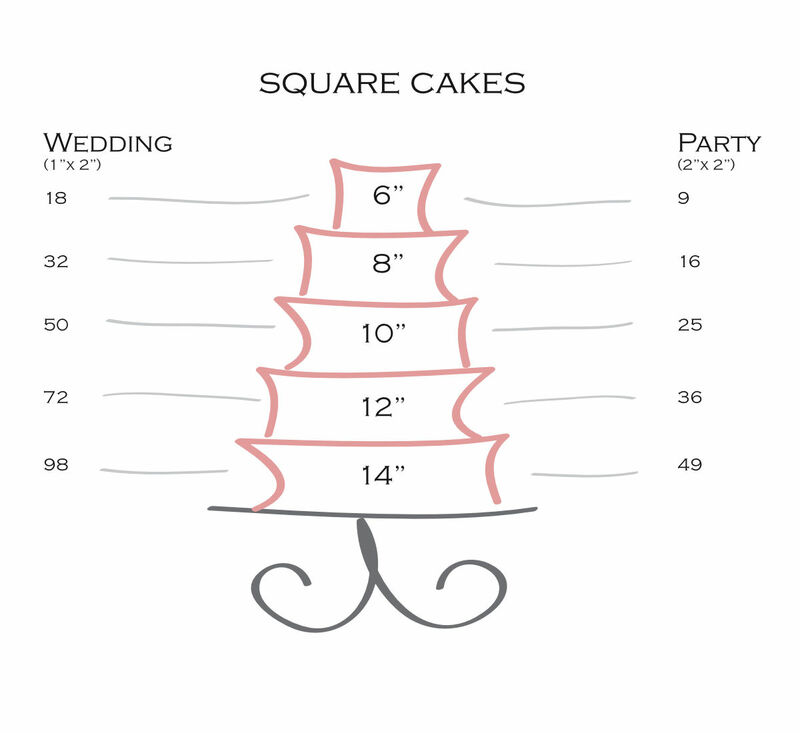 Complex design has to be considered when pricing a cake. Celebration Cakes generally start from £75. Please Contact Us for more details.